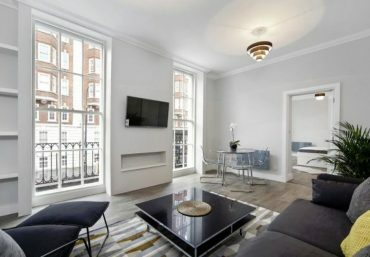 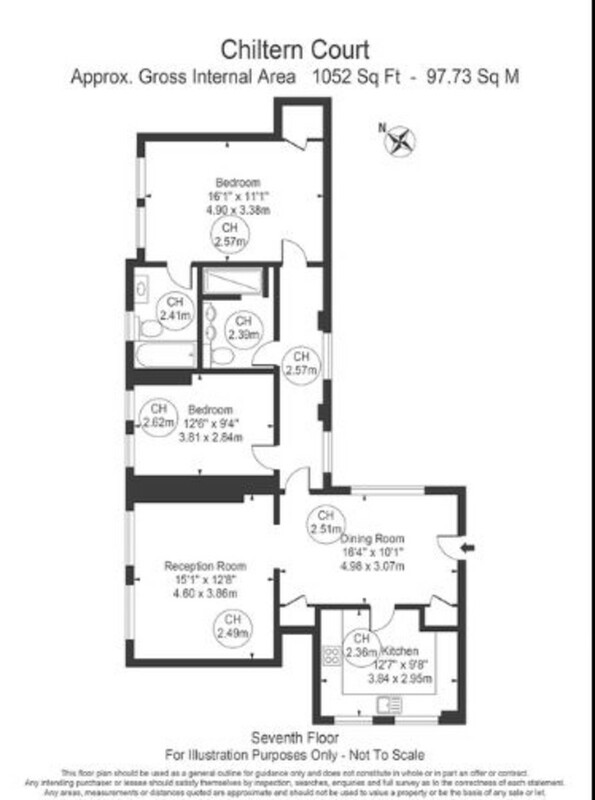 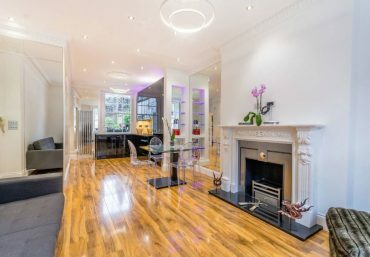 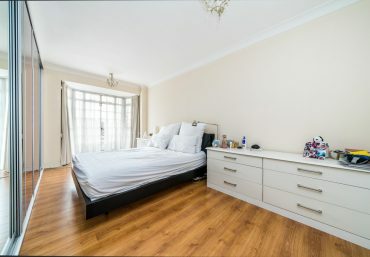 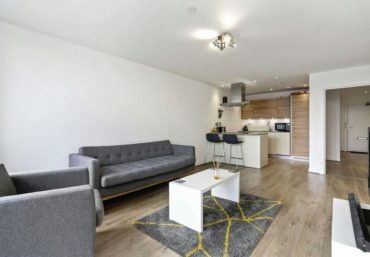 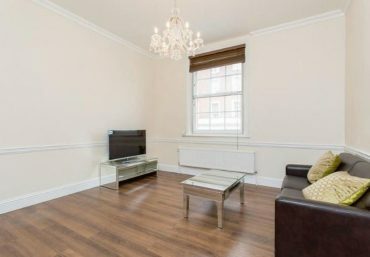 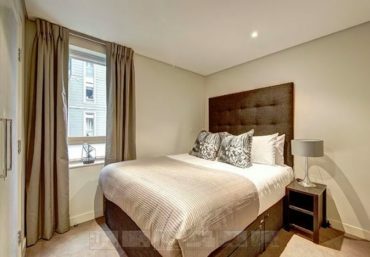 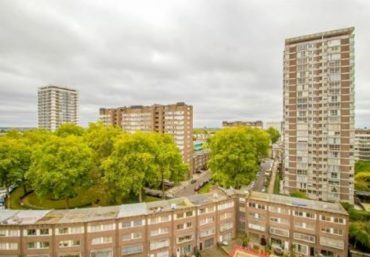 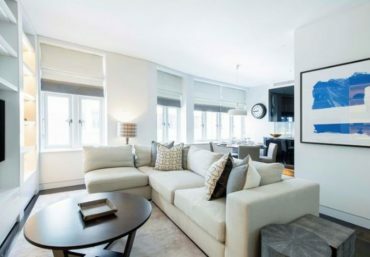 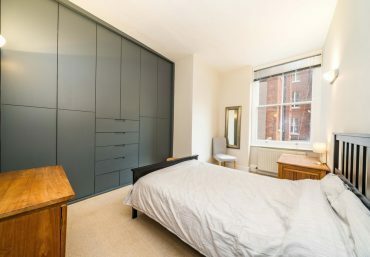 Newington Estates are delighted to present you this beautiful two bedroom apartment set within popular Chiltern Court on Baker street. 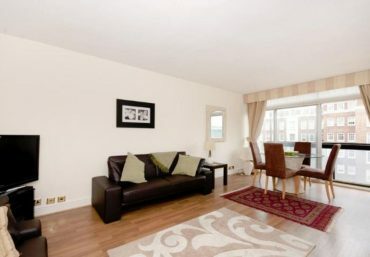 This property compromises of a spacious entrance hall/dining room, two double bedrooms, a fully integrated separate kitchen, a large reception room and two modern fitted bathrooms. 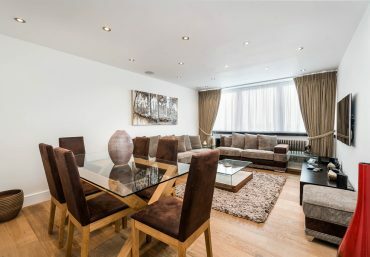 The property boasts of ample storage, natural lighting and neutral interior. 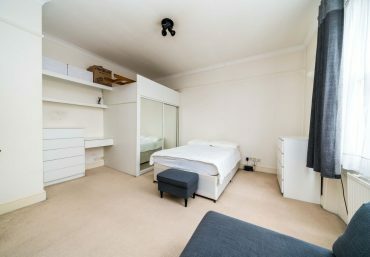 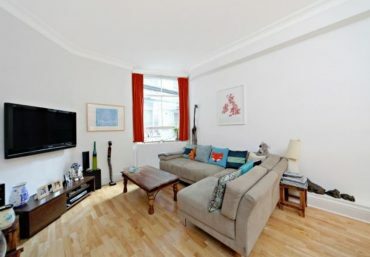 Well located within easy walk to Regents Park and ample transport links from Baker Street or Marylebone Station.